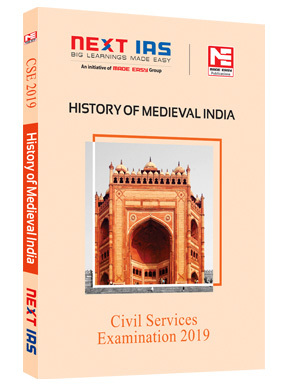 This book is a compilation of all the important events, kingdoms and dynasties of medieval India replete with relevant pictures, maps, charts and diagrams. 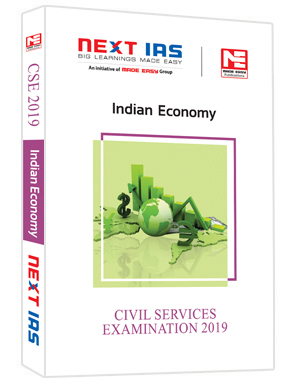 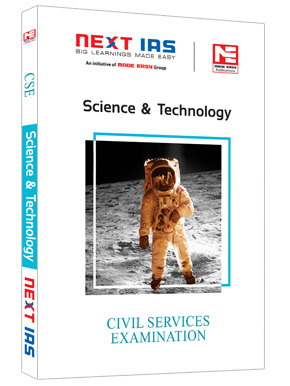 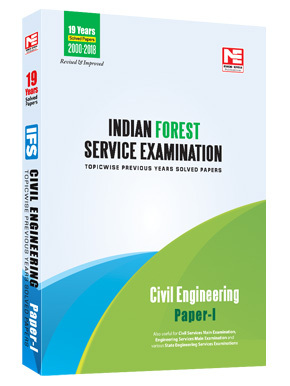 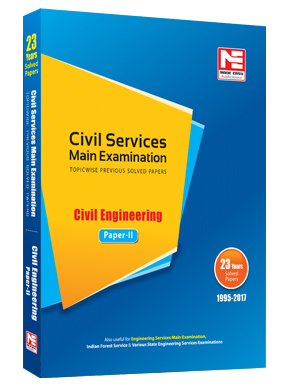 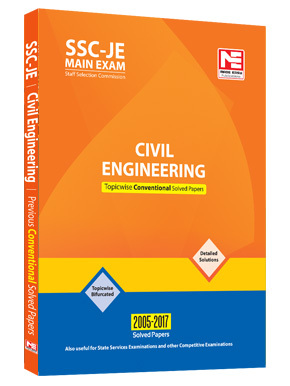 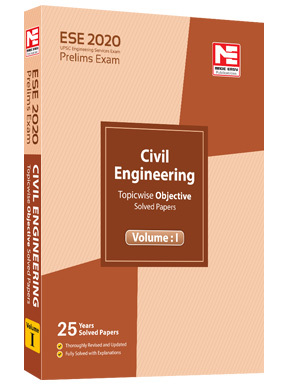 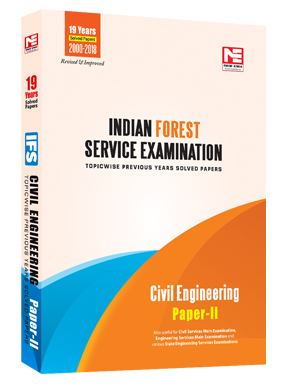 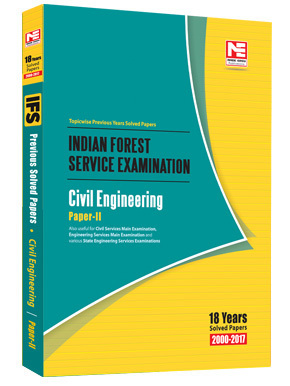 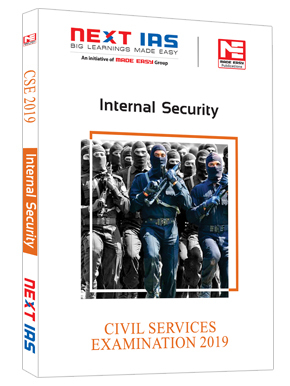 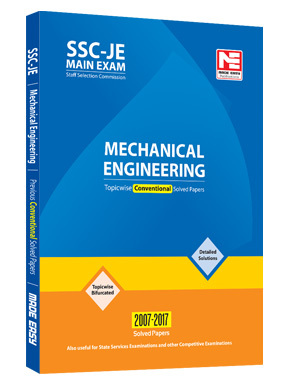 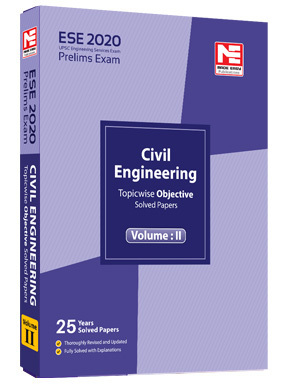 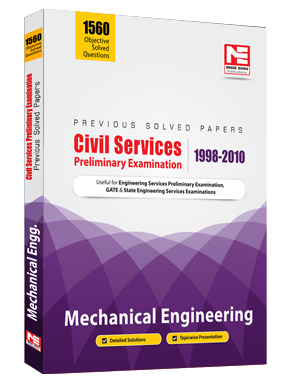 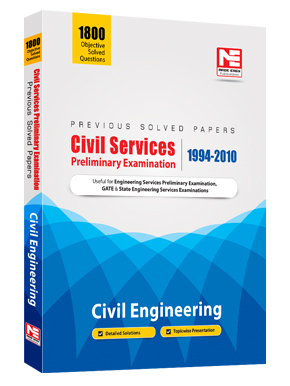 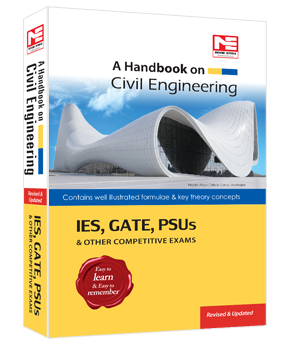 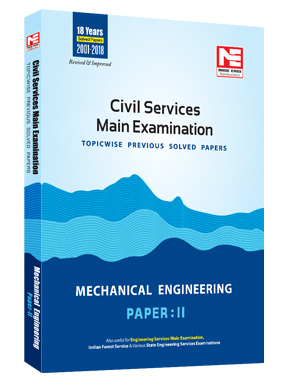 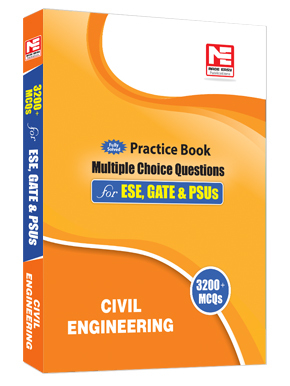 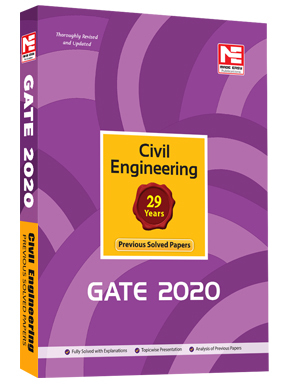 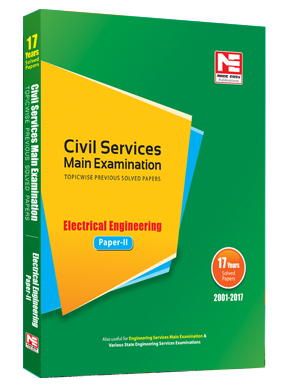 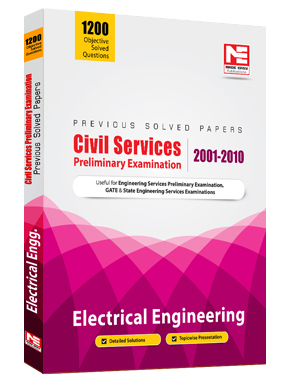 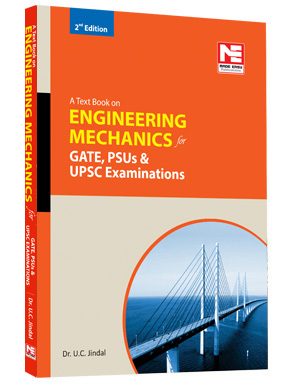 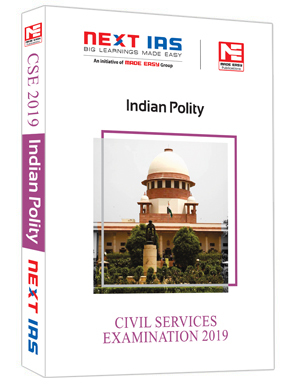 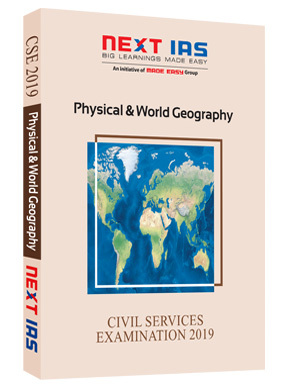 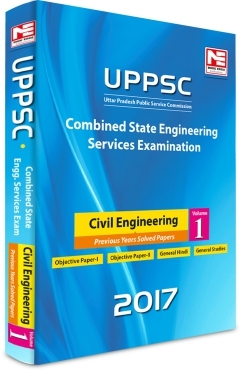 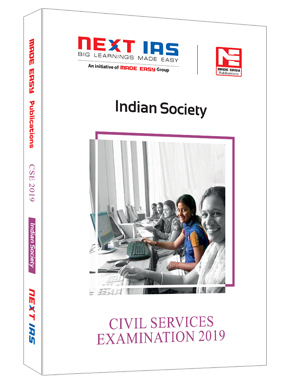 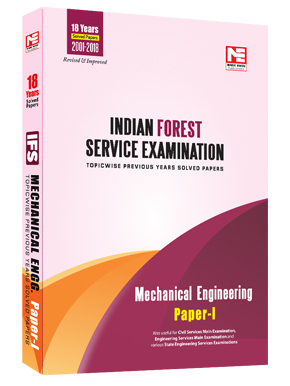 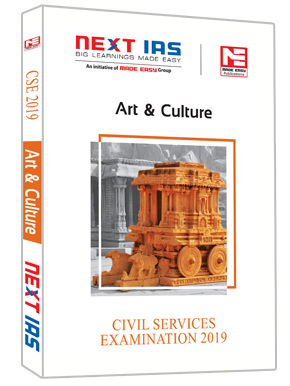 Every chapter has been prepared with complete analysis as per the UPSC exam standards and contemporary trend of questions. 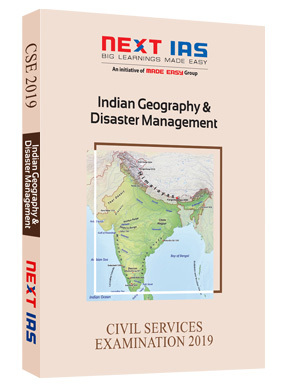 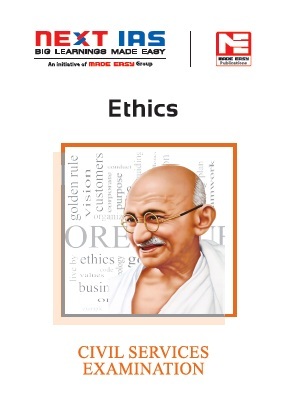 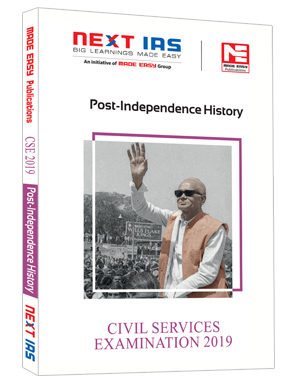 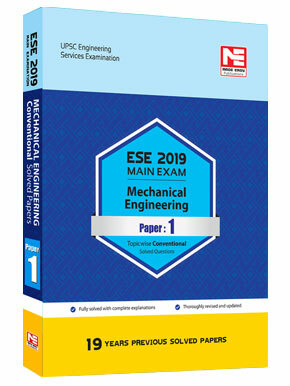 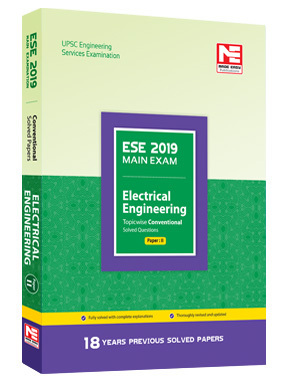 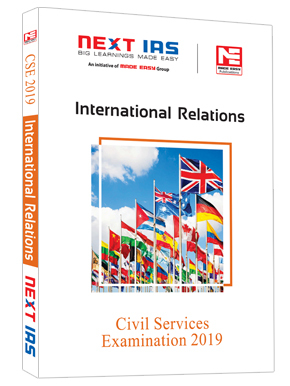 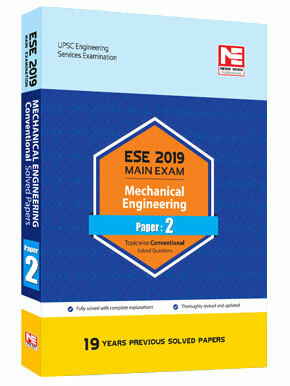 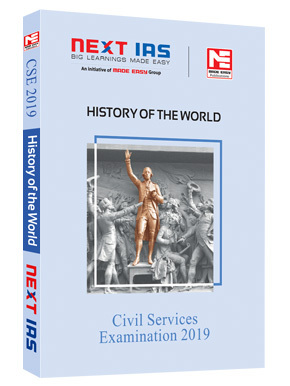 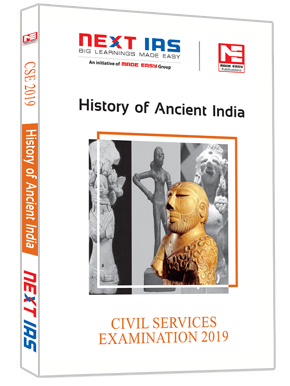 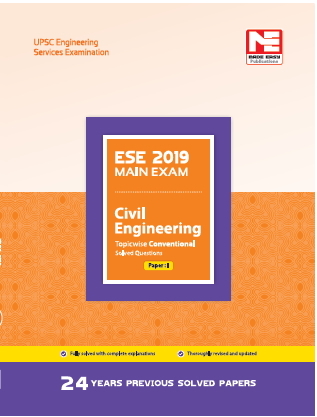 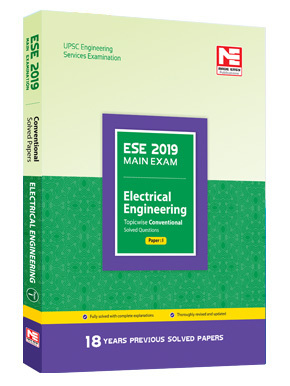 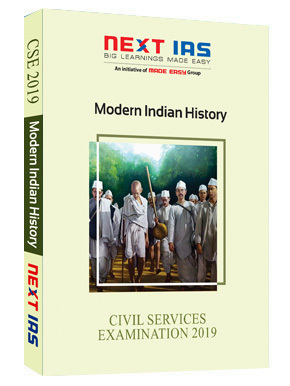 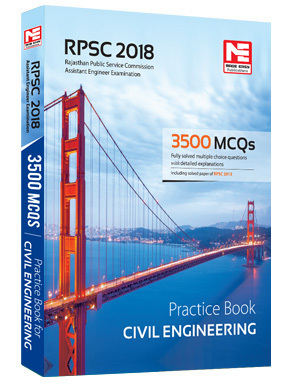 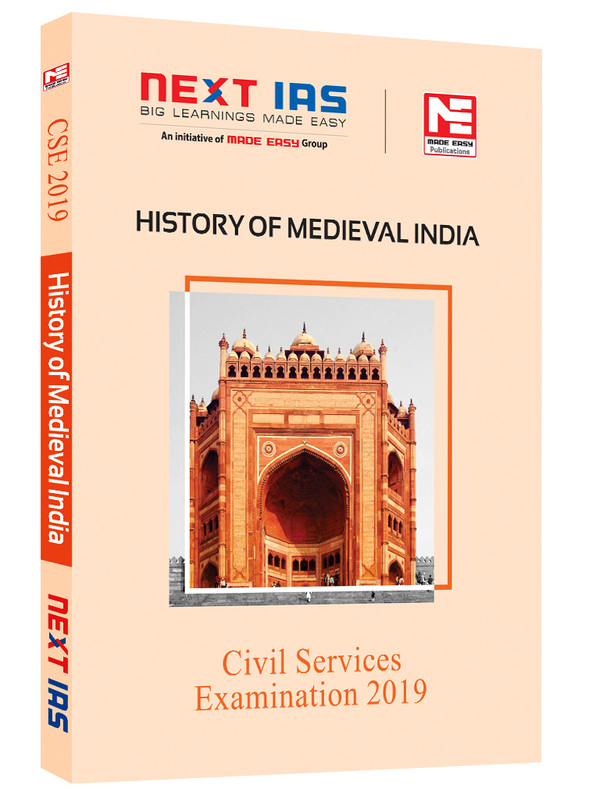 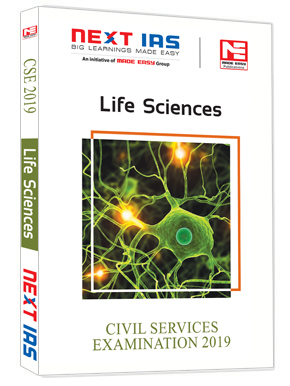 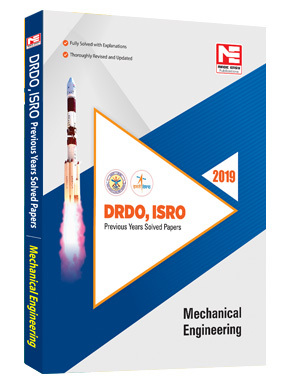 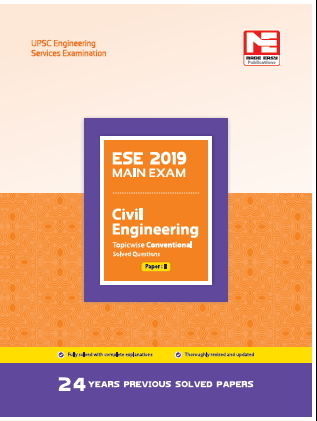 The book has been compiled as a lucid and interesting read to help students have a proper understanding of this period along with a summarised tabulated factsheet at the end of every chapter to enable quick revision and a better retention. 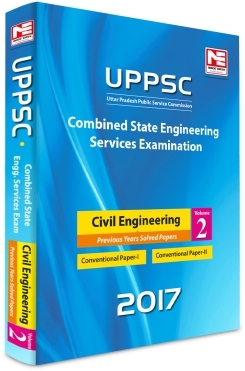 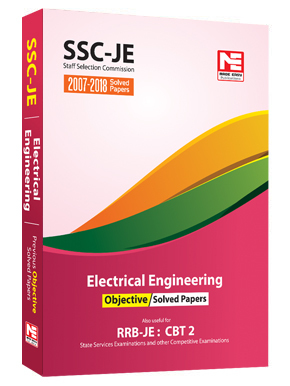 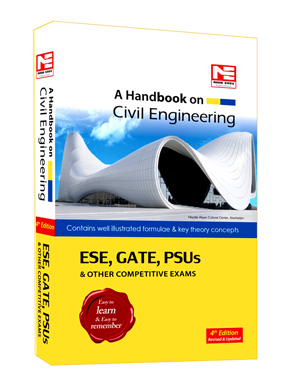 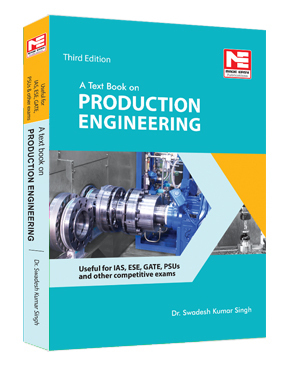 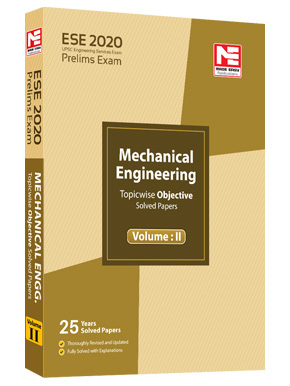 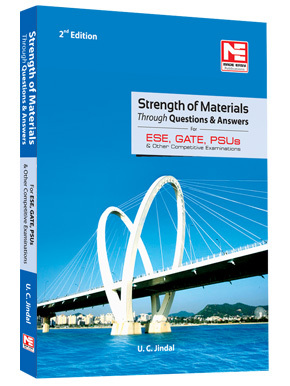 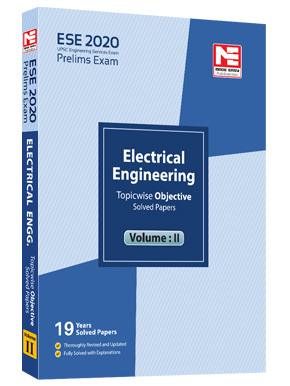 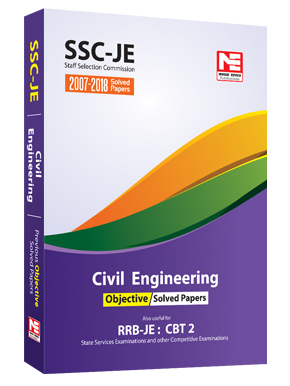 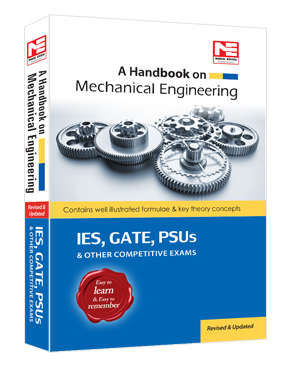 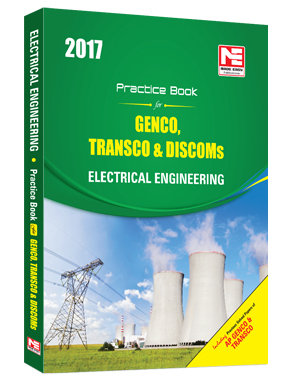 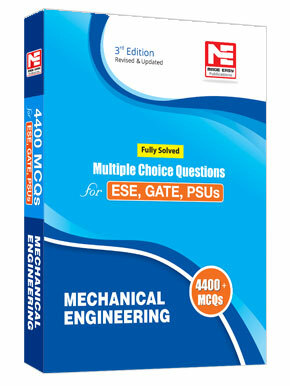 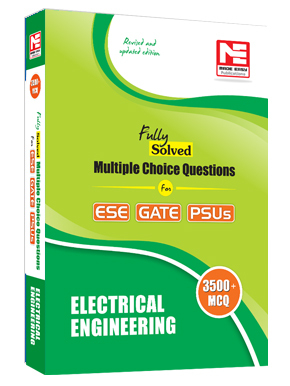 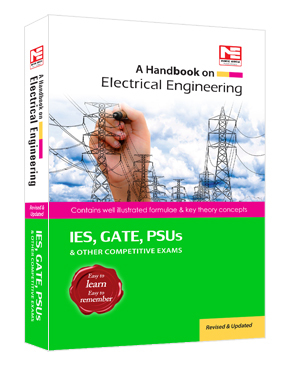 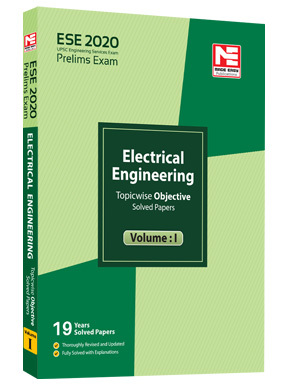 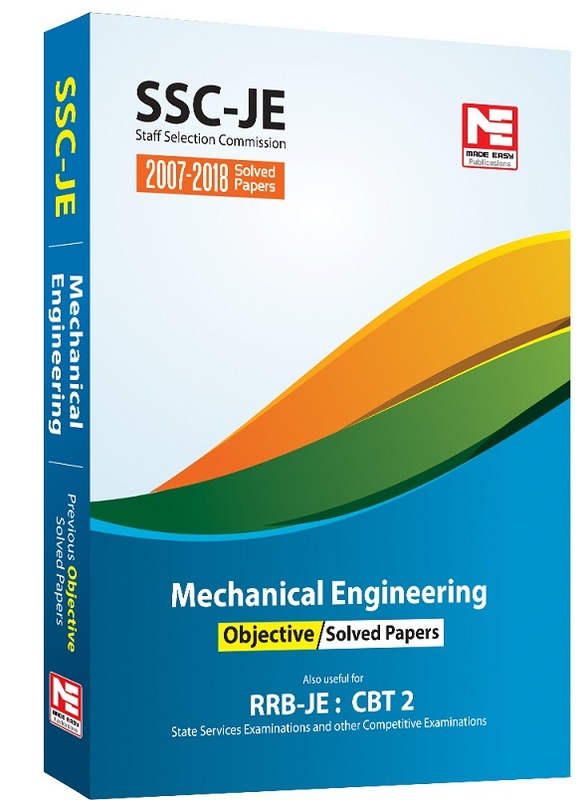 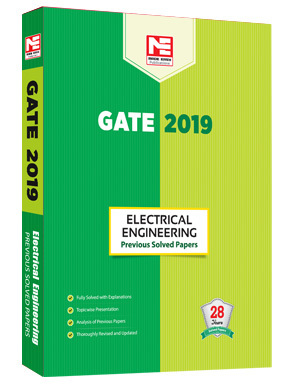 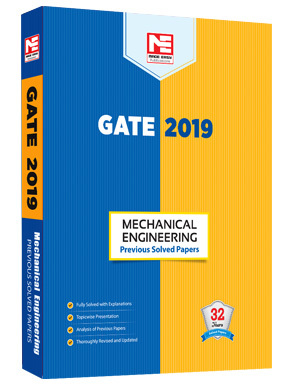 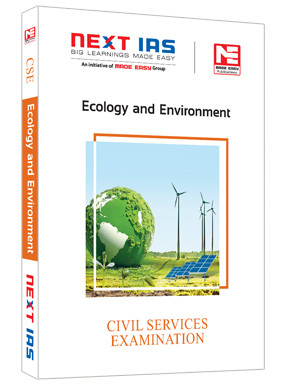 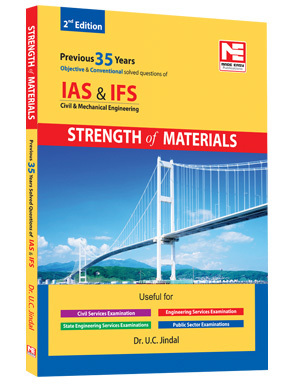 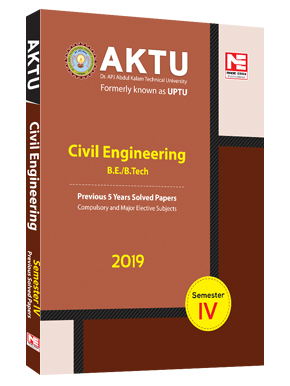 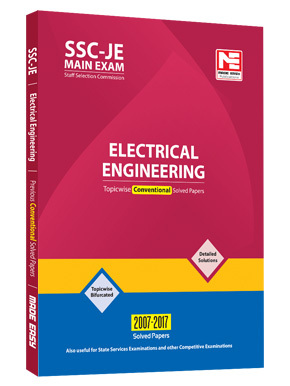 This will serve as a single source and guide for all the competitive exams in the most efficient way possible.